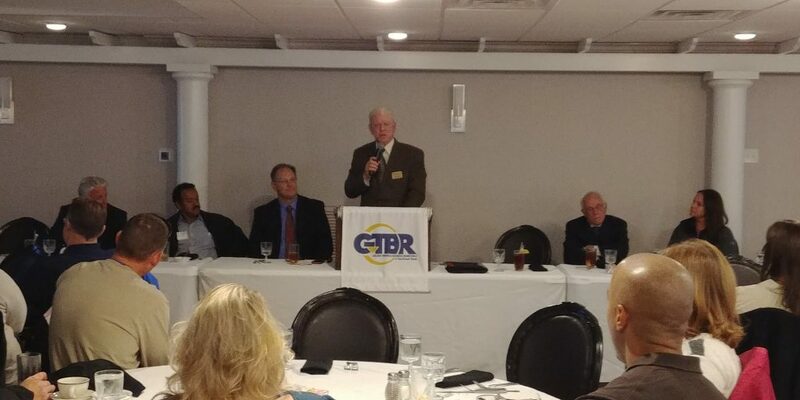 GTBR held its November Monthly Meeting at Benton’s in Port Neches on November 13, 2018. The guest speaker was Larry Kelley, Jr., Executive Port Director/CEO – Port of Port Arthur. The GTBR appreciates Larry for speaking and sharing the history, and international importance to industry of the Port of Port Arthur. Also in attendance from the Port were Anthony Theriot and John Comeau.